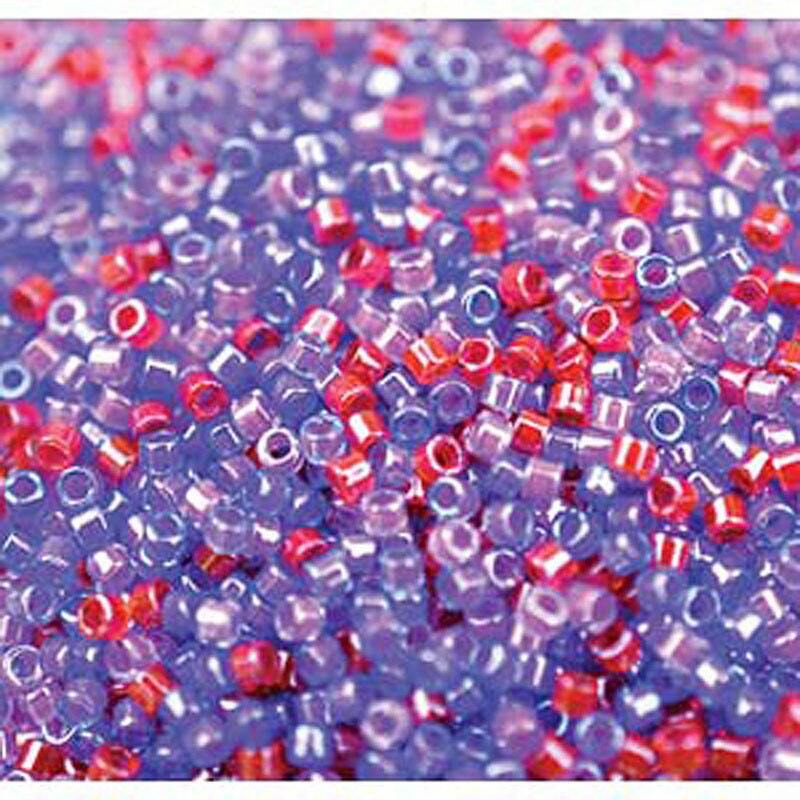 Luminous Mix #5 Miyuki Delica glass cylinder beads in a 7.2 gram tube. Filled with bright shades of purple and red! A must for every beader!